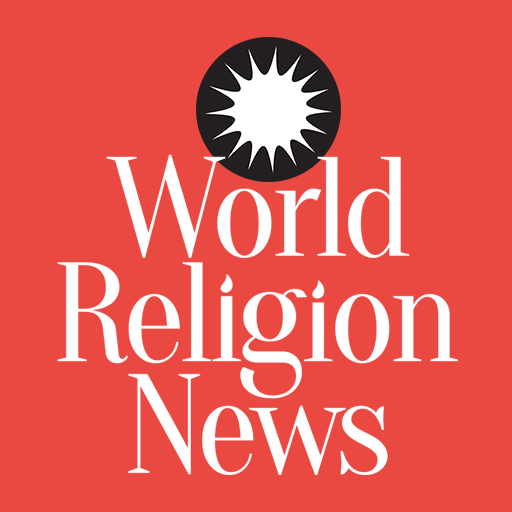 The Journal of Forensic Sciences published a report which states the blood stains found on the Shroud of Turin could be fake. This finding has been made by researchers working at Institute of Crystallography. A few Christians regard it as Jesus Christ's burial cloth. It was found that the cloth, about 14 feet in length, was used to cover a victim who endured great suffering. The nanoparticles embedded in the cloth was discovered to be atypical of the blood of any healthy individual. The investigation was carried out by Liverpool John Moores University's Dr. Matteo Borrini, and Luigi Garlaschelli of the University of Pavia. The two carried out tests to find out whether the blood stains derived from the T-shaped crucifix or a Y-shaped crucifix. Researchers injected blood inside a model at wound points discovered on the Shroud. They then studied the angle in which blood was pulled down by gravity. According to the report published in The Journal of Forensic Sciences, the methodology followed in analyzing the bloodstain patterns were of the same type as done in crime scenes. The July 10 published report established that the bloodstains were of somebody who was standing up and not of a corpse. 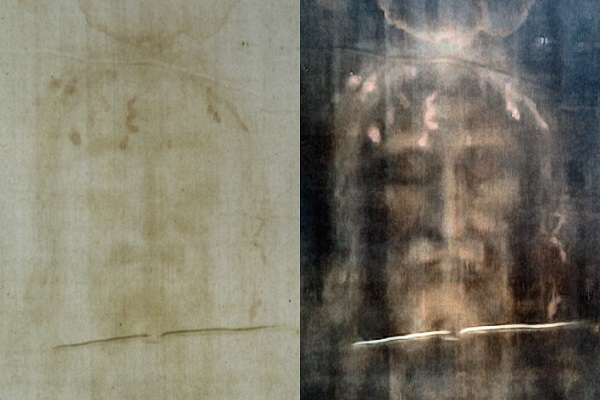 The linen cloth has a faintly stained image of an individual, presumably of a man. According to popular legend, this Shroud was used to wrap the body of Jesus Christ after he was brought down from the crucifix. The cloth was one of the world's most persistent mysteries. The Shroud was put through several scientific tests, like Radiocarbon dating, image enhancement, pollen testing, and microscopic analysis. This uncertainty has made the Vatican classify the cloth as an icon. The latter is defined as an art representing significant religious value. If the cloth was found to be genuine, it would be promoted to the status of a relic. The term is used to define a tangible piece which has an actual religious impact due to its proven association with some religious figure in the annals of history. Research disproves any chances of the Shroud to be a relic. Findings are inconsistent of the blood coming from a corpse. The bloodstain patterns are inconsistent with the specific pose of a person being hung on the characteristic T-shaped cross. The researchers emphatically said that their faith is not dependent on the Shroud's authenticity.